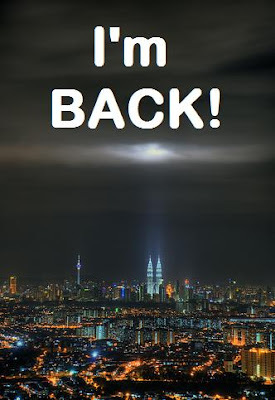 To all new Malaysian students at UQ, WELCOME to the start of Semester 1, 2008. I hope all of you have enjoyed Market Day on 20th Feb '08 as much as I do last year. 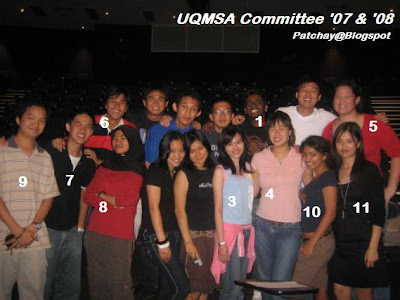 Now, let me introduce to you the UQ Malaysian Students Association (UQMSA) Committee in 2008. We are ready to represent our fellow Malaysian students/friends on-campus at UQ St Lucia! THANK YOU for what you guys did in 2007!!! in KUALA LUMPUR, Malaysia !!! Now You Can Make A Difference! On the 25th of January 2008, Lee Nian Ning [current medical student at UNSW Sydney, Public Services Department (or JPA) scholarship holder, 12As SPM student, a former Penang state swimmer] was on her way from Penang to KL to meet her boyfriend, Chung Lern. Photo credit TheStar, courtesy of BusCrashNoMore. The double-decker express bus that Nian Ning was travelling skidded, swayed and crashed sideways, and was further hit from the rear by an incoming MPV at KM382 Slim River. Nian Ning was sitting at the back row of the bus. THE WORST THING IS THAT THE BUS DRIVER HAD 13 OUTSTANDING POLICE SUMMONSES DATED AS FAR AS 8 YEARS AGO! This is way too much! Although I do not personally know her well (I've seen her around at Sunway College), I'm very saddened to hear about her sudden loss. I wish to convey my sincere condolences and prayers to all her loved ones. We, the concerned youths of Malaysia express appalled anger towards the Slim River Bus Crash incident that claimed the life of Lee Nian Ning, 21; Mohd. Zailani, 23; and Pang Boon Eng, 20 on the 25th of January 2008. This is not the first time that such an incident has occurred. Despite numerous complaints and public uproar in the past, incidents like this continue to occur. 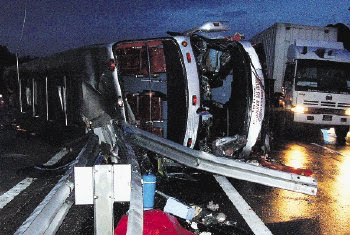 It was reported that the driver’s company had 13 summonses on that bus itself. We find it unacceptable that such a company could have operated that vehicle on the road. Hundreds of thousands of university students just like Nian Ning and us rely on such public transport to travel back home. A human life should not be taken lightly. How could a vehicle with 13 summonses be free on the roads and not be held by the authorities? We, the following, hereby demand that the relevant authorities set up a committee consisting of road safety experts and representatives from relevant public bodies to conduct a thorough study to find effective solutions to ensure that mistakes like this do not occur again in the future. We will not be quiet until we see it in the media that satisfactory measures have been taken. NOW YOU CAN MAKE A DIFFERENCE!!! and submiting your FULL NAME (as in Malaysian IC. Please don't use your nicknames or initials.) and E-MAIL. 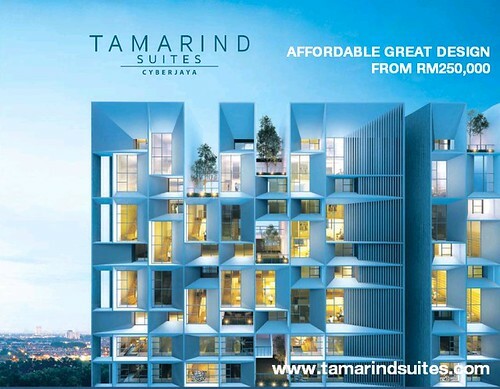 It will be considered one e-signature upon completion. Alternatively, please send your FULL NAME and IC NUMBER to buscrashnomore@gmail.com. Please do not leave initials or nicknames, only full name is accepted. We thank you for your co-operation. Let us pray for those who have died to make way for change and keep our fingers crossed that someone, anyone will hear us and enforce that change. For more info, please go to http://buscrashnomore.blogspot.com/. 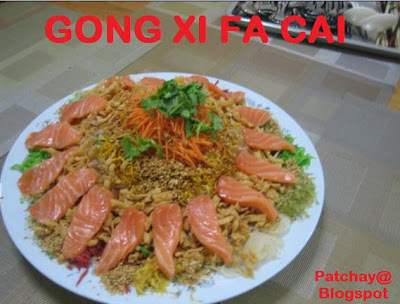 For Facebookers, you may join In Loving Memory of Lee Nian Ning. Kindly put this (petition) in forums, bulletins, emails, blogs.....everywhere! We need all the support we can get.